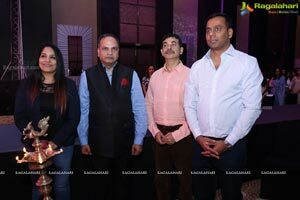 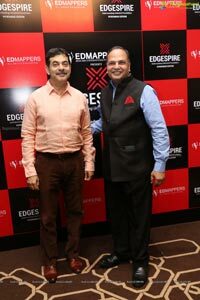 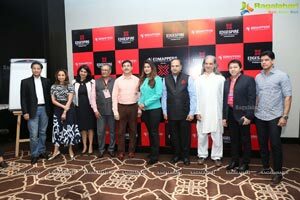 Hyderabad, 13th April 2019: Edmappers, one of the Hyderabad's finest student education mapping and advisory organization organised its flagship event "Edgespire”. 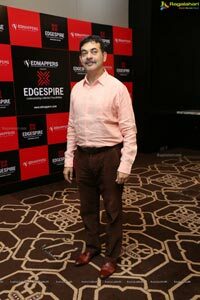 The conclave, Edgespire provides a guiding platform for the aspiring students and youngsters with the various opportunities accessible in different streams in today’s competitive world. 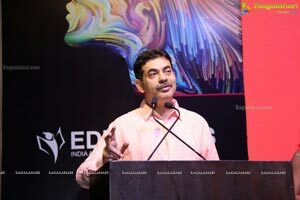 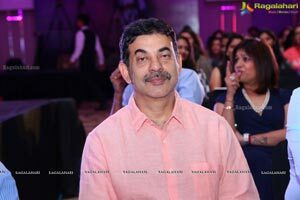 Mr. S. K Joshi, Chief Secretary, Govt of Telangana and Mr. Jayesh Ranjan, Principal Secretary IT & Commerce, Govt. 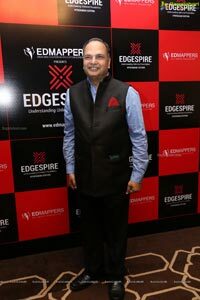 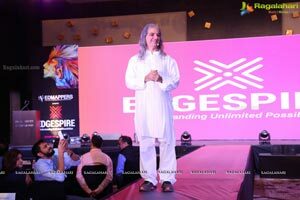 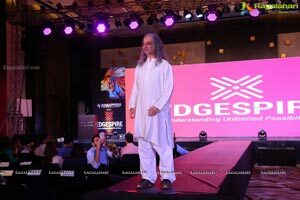 Of Telangana Inaugurated the conclave Edgespire. 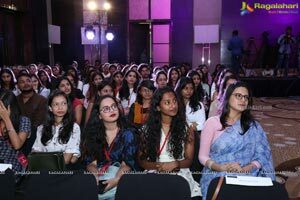 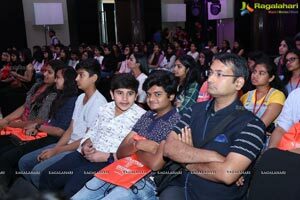 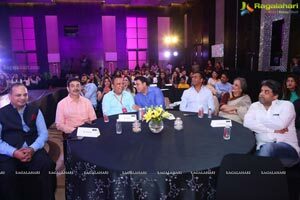 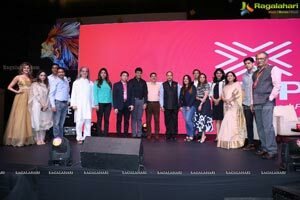 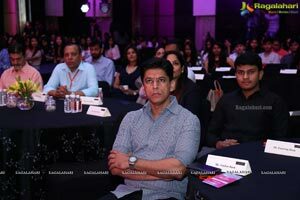 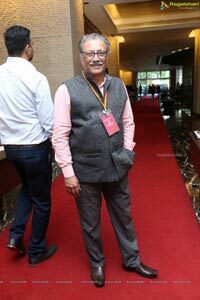 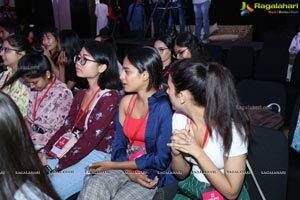 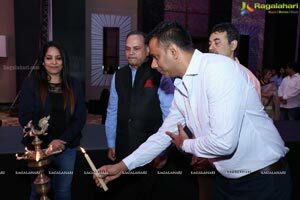 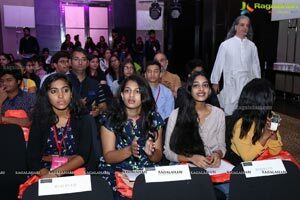 The conclave brought the finest expertise from the industry to address the students offering guidance and knowledge to reach their goals and lead a successful life. 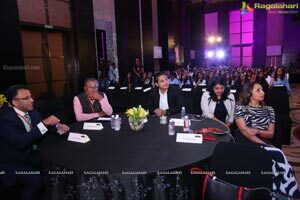 The panel included an array of prominent personalities from different walks of lives like Mr. Khurshed Batliwala from The Art of Living, Ms. Kanthi Suresh- Editor Power Sports, famous Indian Textile artist, Mr. Gaurang Shah, Ms. Dhatri Bhatt- Communications Head H&M India, Ms. Deepthi Varma- Country HR Head Amazon , Mr. Arun Pillai-Director KPMG, Mr. Venket Ram- Celebrity Photographer , Prof. Hariharan- Film Maker , Nischal Narayanam- Double Guiness book record holder and Mr. Shantanu Chaudhari- Past Chairman IIID, who gave great insights and an inspiring knowledge session to over 300 students on understanding unlimited possibilities in various career streams. 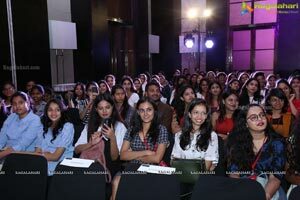 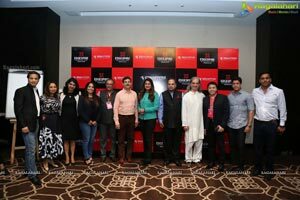 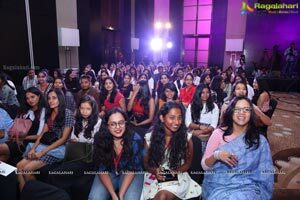 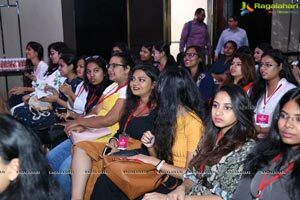 Additionally, ISDI Parsons and Instituto of Marangoni Milan were a part of this seminar to impart thoughtful advice with a special master class session that gave students and parents a whole new dimension and clarity on world education. 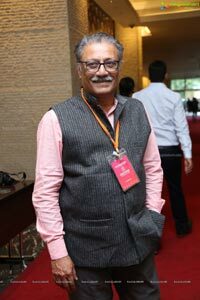 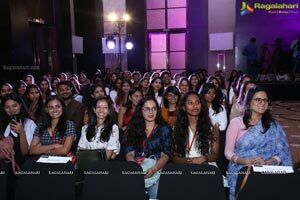 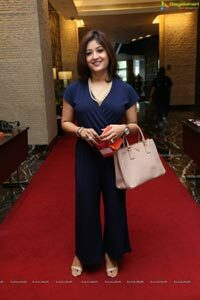 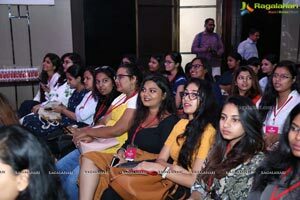 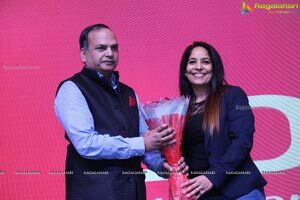 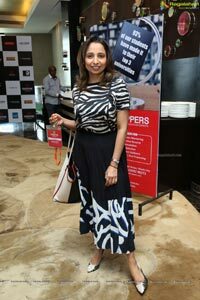 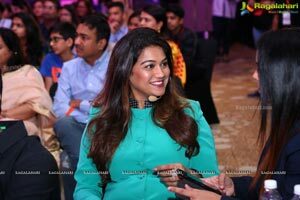 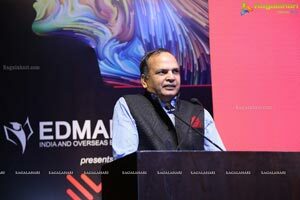 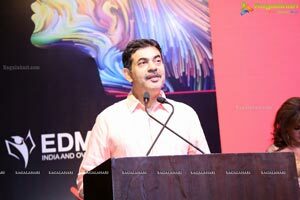 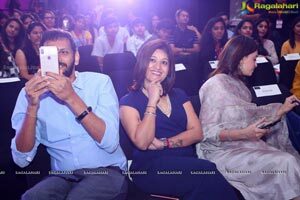 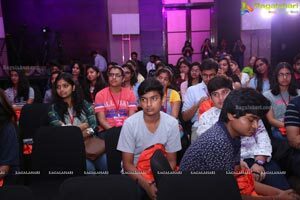 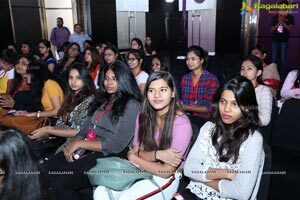 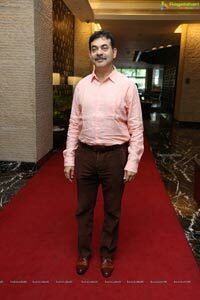 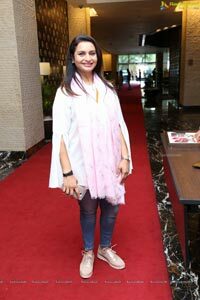 Speaking on the occasion Pooja Mitra, Director Edmappers said, "the world of learning and opportunities for millennials has opened up extensively and students and working youngsters have unlimited options to reach their goals. 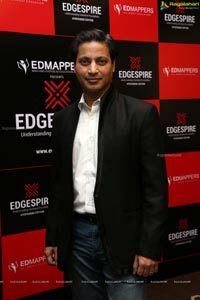 All they need is clarity, an opportunity and the right path and guidance towards success and this is what Edmappers is all about. 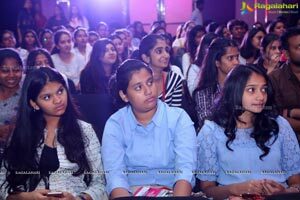 We handhold, map and guide every student to achieve their career goals by guiding them to the right universities with multiple benefits". 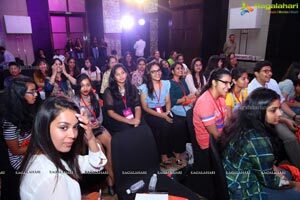 The highlight of the evening was a design challenge contest, offered to students from leading brands like ARL Tyres, Centro , PMJ Jewels and Wink. 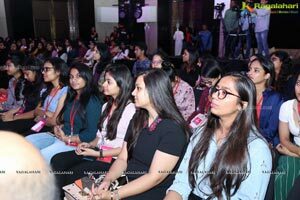 Over 250 students got the opportunity to design for these brands and would be getting awards and credits to enhance their profiles. 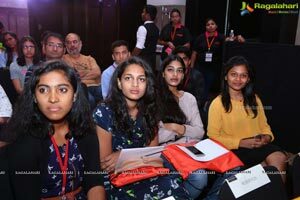 The Government of Telangana and leading multinational company Karvy too were offering various internship opportunities. 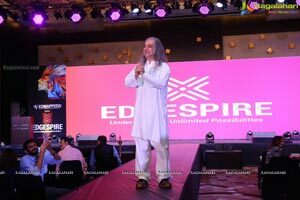 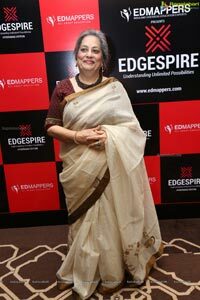 This first edition of Edgespire was all about inspiring, learning, earning and getting internship opportunities. 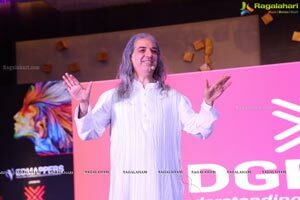 The speakers with their immense experience and learning brought only enlightenment and complete clarity to open up more windows of wisdom and opportunities.